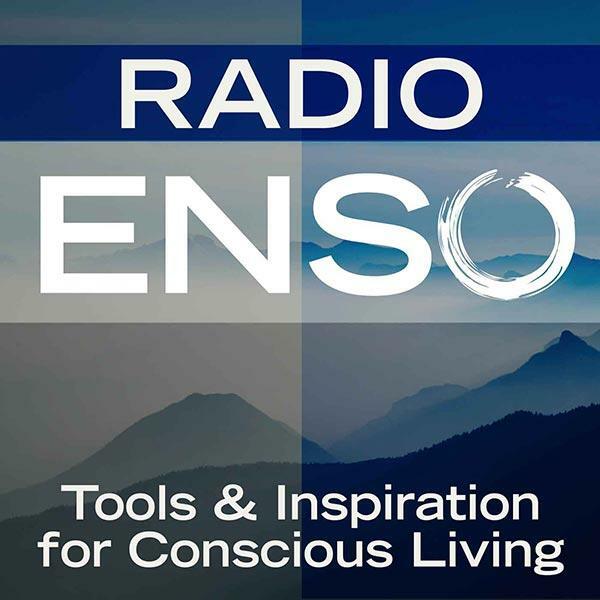 Join me Monday, May 26th at 6 p.m. Pacific/9 Eastern on Radio Enso. My guest will be Lanette Pottle, the Founder of Positivity Nation™, Facilitator of Breakthroughs, Enthusiastic Difference Maker, Consultant, Speaker, and Trainer Extraordinaire. Lanette is an enthusiastic difference maker -- in her community and around the world. About Lanette Pottle: With over 20 years training and human resource experience, Lanette Pottle is a Dale Carnegie graduate holding Highest Award for Achievement honors. In addition, Lanette is a life-long learner and a student of greats like Anthony Robbins, Jack Canfield, Les Brown, and Wayne Dyer. As a speaker, trainer, & coach, Lanette makes strong connections with her audiences, guiding them in areas that are relevant and meaningful to their lives. Her ability to integrate life-lessons into training and events is often cited as the special “ingredient” that distinguishes from others, earning her the title of TRAINER EXTRAORDINAIRE. Lanette became affectionately known as “Positivity Lady” after founding the charitable organization Positivity Nation™ in 2010. Positivity Nation™ has grown to a community of over 14,000 represented by individuals from 100 countries spread across six continents including all 50 states.